Tracking from Raw Materials Is A Must. PIMS Materials Management Module Can Help. PIMS Helps Track from Raw Materials Forward. 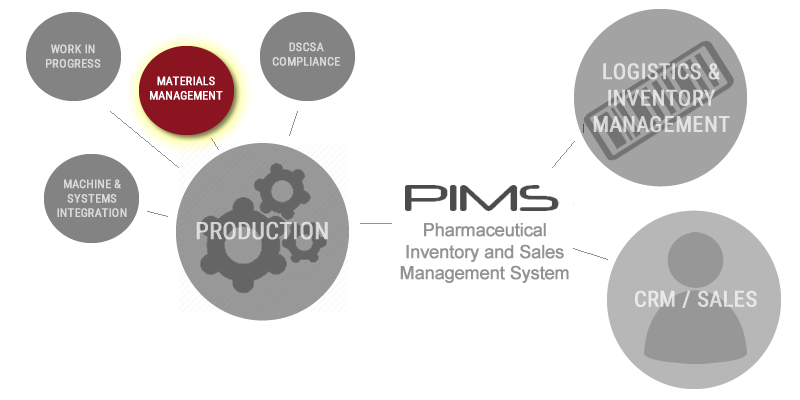 Fully serialized pharmaceutical track and trace, PIMS Materials Management goes well beyond just a procurement and perpetual inventory management system. It is a quality system designed to ensure that finished goods lot genealogy contains only those raw materials and components that are released for production and this starts with your approved supplier list. PIMS Materials Management’s enforcement of ordering and receiving from approved vendors and manufactures is complimented with fully serialized raw materials and production components. R&D item ordering, receiving and serialization is supported as well with less stringent enforcement of manufacturer and suppliers. PIMS Materials Management gives fully audit trailed materials status management. 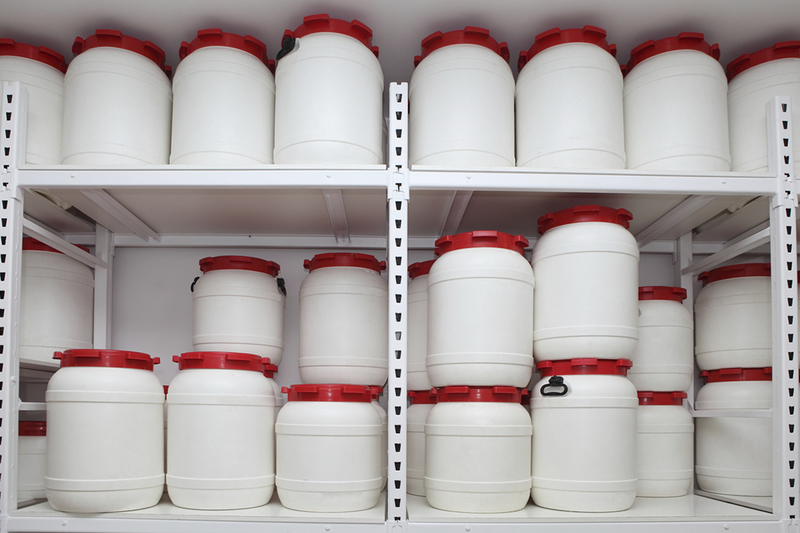 A few of our Materials Management features are: Approved Vendor and Supplier Management, Purchase Order generation workflow, Purchase Order receiving workflow and more.